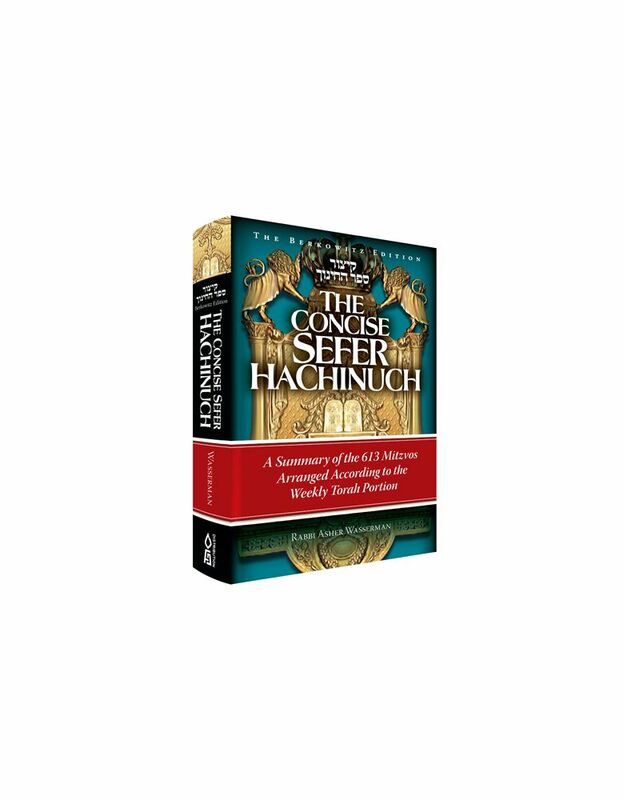 Bring MORE meaning and inspiration to your Shabbos table! The Shmuz is an engaging, motivating shiur that deals with real-life issues. Its unique style captivates listeners while inspiring growth and change - almost effortlessly! The Shmuz on the Parsha packs the same powerful, life-changing message into a few short minutes of reading. 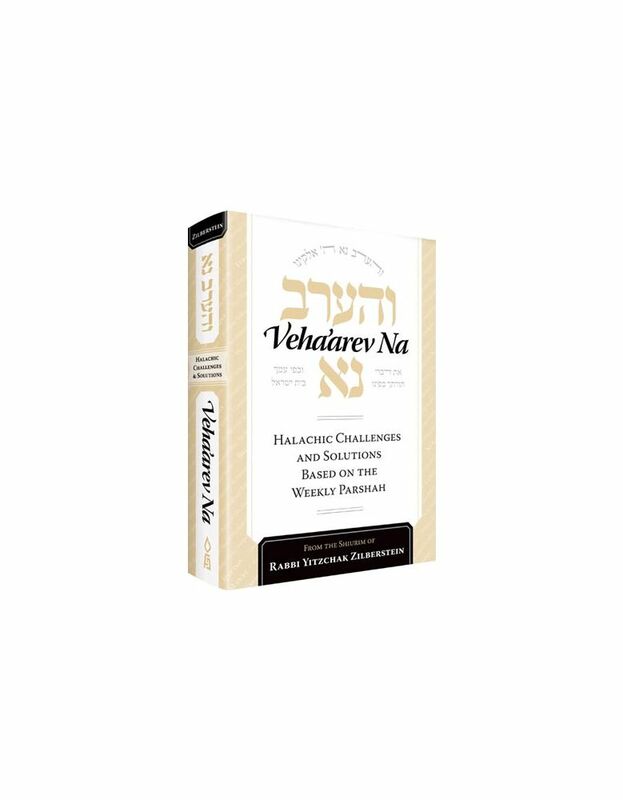 It will allow you to motivate and inspire the people at your Shabbos table to greater levels of spiritual achievement and growth. 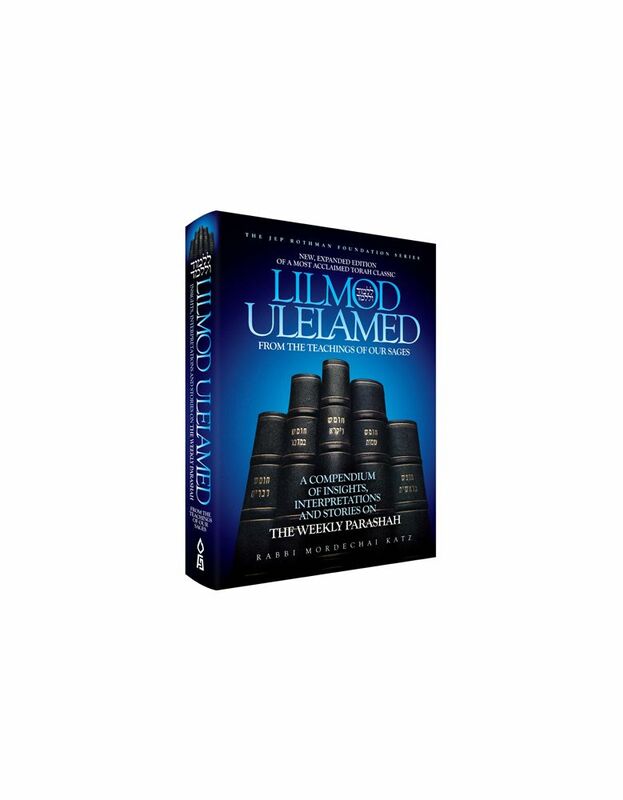 This second volume contains fifty-five new shmuzim.